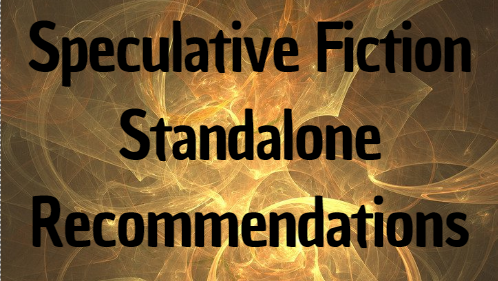 The speculative fiction umbrella, which includes fantasy, sci-fi, dystopian, etc.. is an area full of great books, but a lot of them tend to be in some sort of series. 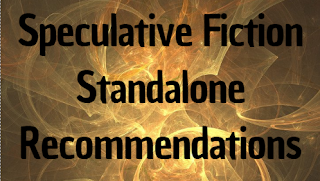 Standalones seems few and far between in fantasy sometimes and since I'm always seeing people looking for some good standalones, I thought I'd put together a small sample of some great standalones! I had to really weed this list down so it wasn't too long, but perhaps I'll make a 'Part 2' at some point with more. Also, I'd like to note that these are all books that, to the extent of my knowledge, are currently seen as standalones. With that, let's dive in! 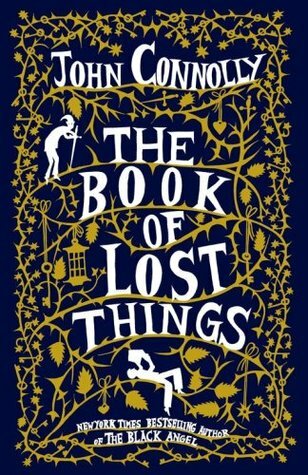 The Book of Lost Things by John Connolly: If you like dark fairy tale themes and settings or some portal fantasy, then The Book of Lost Things might be right up your alley. If you've followed my blog for any amount of time, you might also be wondering, "Can you make one list without mentioning this book!?" And the answer is no, no I cannot. 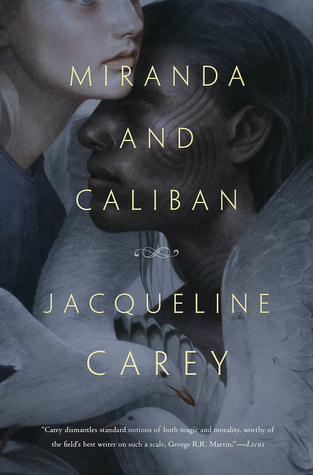 Miranda and Caliban by Jacqueline Carey: This is more in the low fantasy realm, but it's still a deeply magic literary fantasy by the master author of the Kushiel's Dart series that I love. I really enjoyed this "The Tempest"-inspired retelling and thought it was beautifully written. 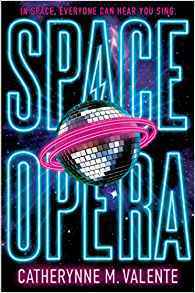 Space Opera by Catherynne M. Valente: Here's a sci-fi book that really has no other way to be described than as extremely crazy, but also ridiculously fun. Valente basically wrote this book off of the main idea of "Eurovision in space," and if that doesn't tell you what to expect, nothing will. 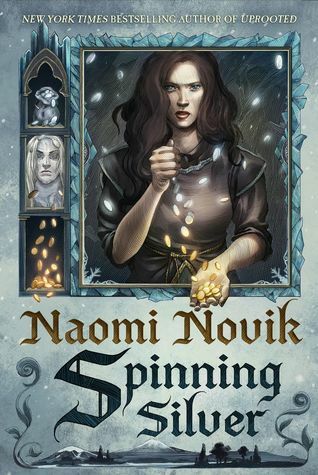 Spinning Silver by Naomi Novik: You've probably seen Spinning Silver at least somewhere in the book world lately, but that's for a good reason. It's a beautiful, expertly written fantasy following three young women from different areas of life, but who all struggle with similar themes. 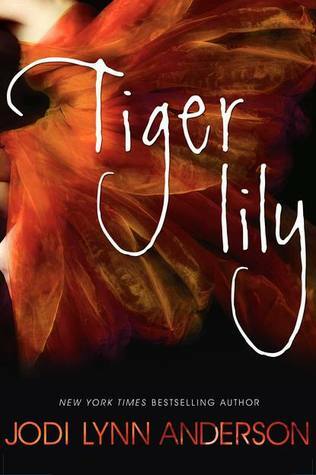 Tiger Lily by Jodi Lynn Anderson: I read this book a few years ago, but I still think about it fondly and look forward to a re-read one day. This is a Peter Pan-inspired retelling narrated by Tinkerbell herself. It's beautiful, imaginative, a little heartbreaking, and something that I always like to recommend to people. 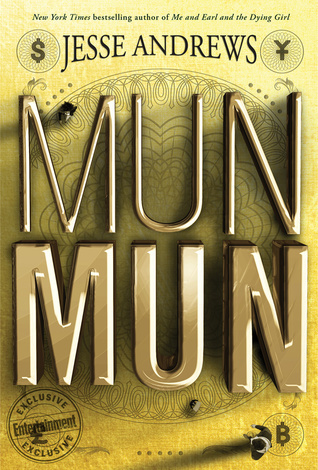 Munmun by Jesse Andrews: Have you ever wondered what the world might look like if people's physical size reflected their wealth and status in society? Munmun takes that idea and runs with it! This was a surprisingly heartbreaking story that follows a young boy named Warner who wants nothing more than to increase his and his family's way of life, but ends up on quite the rollercoaster of an adventure. 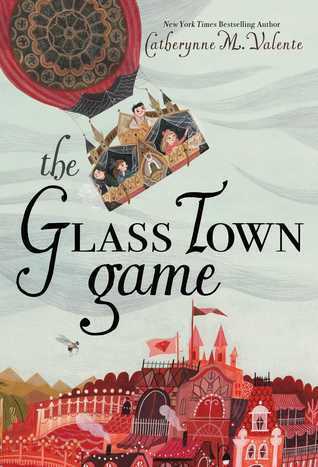 The Glass Town Game by Catherynne M. Valente: This is a middle grade portal type fantasy in which the Bronte children, Anne, Charlotte, Emily, and Branwell, are whisked away into a world in which a game they made up is brought to life--and they're now living in it. As one can expect from Valente's writing, this story is ridiculously imaginative and has something new to explore with every page, from the whimsical to the more serious. 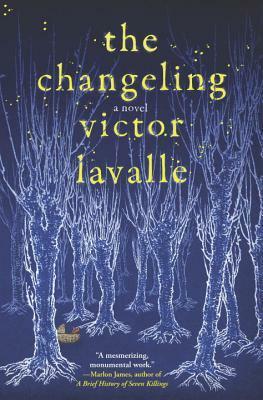 The Changeling by Victor Lavalle: This is a contemporary fantasy that reads sort of like a modern day dark New York fairy tale. The main character, Apollo, is an antiquarian book dealer whose life is turned upside down when his wife begins have difficulties after the birth of their son. This is definitely a weird one with a few loose endings, but it's also captivating. 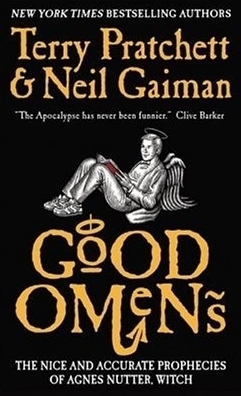 Good Omens by Terry Pratchett & Neil Gaiman: Who doesn't enjoy some humorous fantasy about the end of the world? Neil Gaiman and Terry Pratchett are unstoppable forces that combined their genius into one exceptional and entertaining novel. Plus, it's currently in the process of being adapted into a TV mini-series set to release next year! 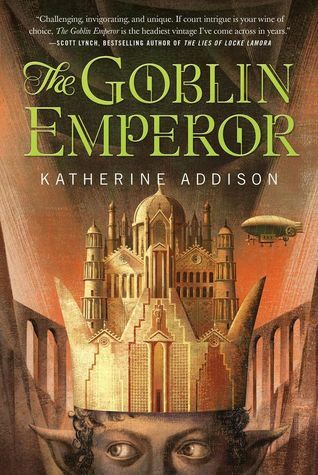 The Goblin Emperor by Katherine Addison: Political fantasy at its finest, The Goblin Emperor will have you continuously turning pages. There are some steampunk elements in here as well that really contribute to some fantastic world-building. If you like court intrigue, this is for you. 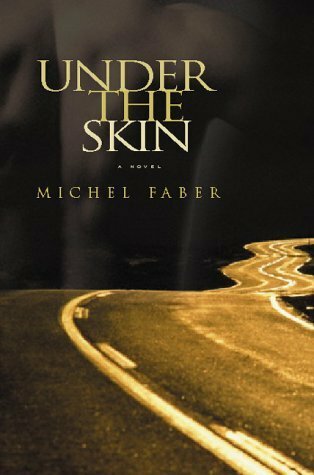 Under the Skin by Michel Faber: If someone asked me, "what's one of the weirdest fantasy books you've ever read?" this would be one of my top answers. I don't even know how to describe the plot of this book, but suffice to say it's a contemporary low fantasy that is certainly thought-provoking. It was also made into a movie apparently, though I've not seen and don't really plan to, so I can't attest to how well it holds up the book. 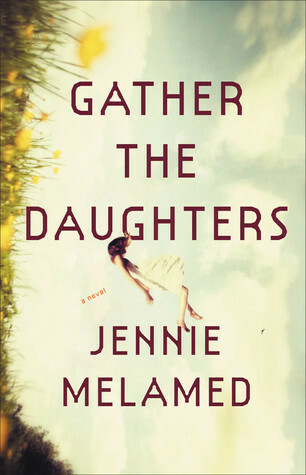 Gather the Daughters by Jennie Melamed: I couldn't make a speculative fiction book complete with a dystopian-esque story in it. I'm not sure that I would completely classify this as dystopian since it is mainly focused on cult-like group that live on an isolated island, but it sure feels that way. Plus, if I recall there are small hints that there was some great disaster in the rest of the world. Daughters in this society are essentially "wives-in-training" and there are strict breeding rules, limited knowledge, and so many more crazy things in place. It's definitely worth a read. 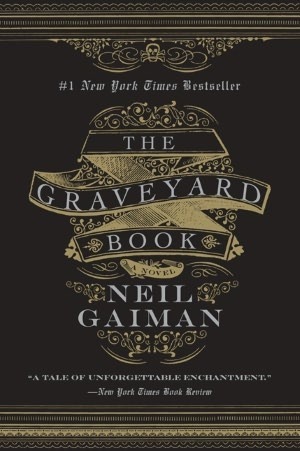 The Graveyard Book by Neil Gaiman: This book about a boy named Nobody who grows up in a graveyard feels like a classic to me by this point in my life. There's something really endearing about the idea of a huge family of ghosts raising a toddler and doing their best to protect and educate him. 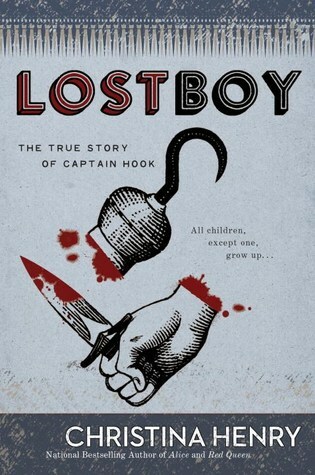 Lost Boy by Christina Henry: I'm a sucker for Peter Pan-inspired stories (if you couldn't already tell) and this one focuses on Captain Hook himself (before he becomes the 'Captain' part) and takes a much darker turn than the story of Peter Pan. This has been one of my favorite 'origin stories' of Captain Hook and I was really impressed by where Henry took the story. I'd also recommend Lisa Jensen's Alias Hook if you like Captain Hook stories. 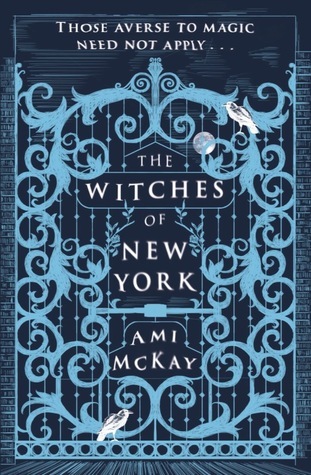 The Witches of New York by Ami McKay: This is a historical/magical realism-type of fantasy about three young women working in a tea and sympathy shop. It's magical and full of so much interesting detail that really made me love entering this world each time I picked it up. There are a lot of things going on throughout this book, but McKay incorporates them well which makes for a great standalone. 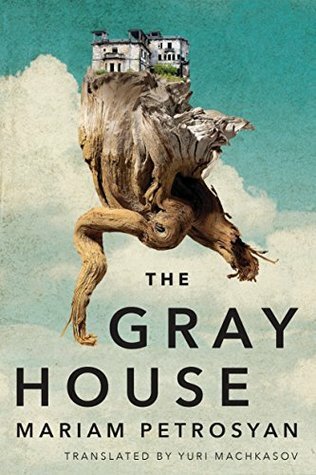 The Gray House by Mariam Petrosyan: Another weird one that I'm not entirely sure how to describe. I think it's best summed up from this excerpt from the synopsis: "an astounding tale of how what others understand as liabilities can be leveraged into strengths." It's a fantasy that's worth checking out. Have you read any of these books? What fantasy standalones do you love? You're right, sometimes it can be really hard to find standalones in some genres. I have another of Christina Henry's books on my TBR, I've heard good things about her! Everything I've read from her has been great so far! This is a fantastic list, and you've listed a few books that weren't even on my radar, which I'd love to read, especially The Witches of New York. Thank you! And I'm glad to hear that, I hope you have a chance to check it out! So many great recs here. Several are on my TBR and a couple of them, like The Witches of New York, are new to me so I'm definitely interested in checking out those. Ooh nice. I love recommendation posts! And yes standalones can be hard to find! The Book of Lost things sounds great, and The Witches of New York sounds intriguing too. Gather the daughters was amazing! One of the best books I read last year, but so effed up! Thanks for the recommendations! Scifi/fantasy standalones can be so hard to find!